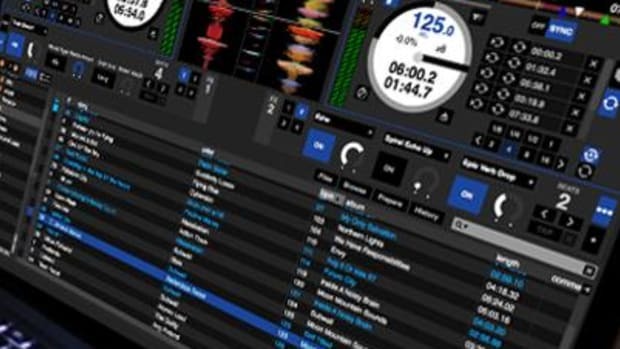 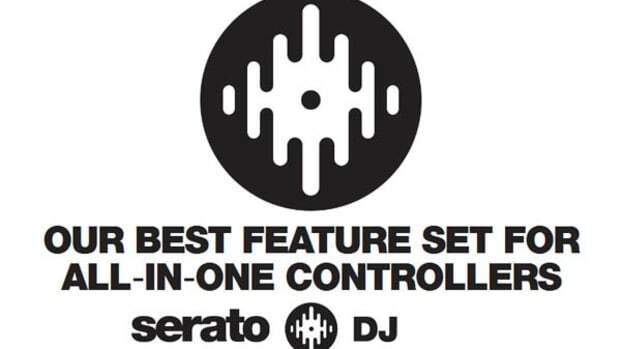 Serato DJ 1.7.4 has just been released and with it comes the compatibility with the new Serato DJ Club Kit that will allow users of certain Pioneer and Allen & Heath four channel Club mixers to work in digital vinyl setup mode with external decks and Serato DJ software control. 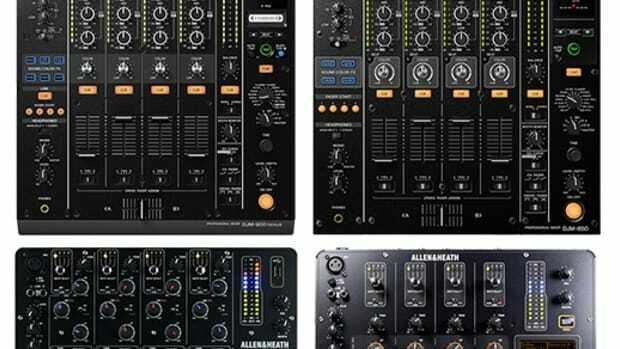 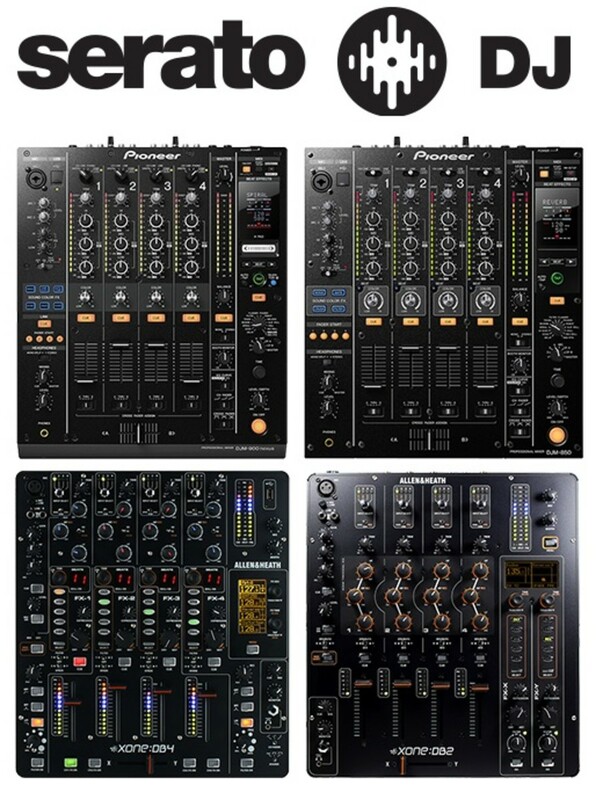 Users of the Pioneer DJM-900NSX/DJM-850 or the Allen & Heath DB2/DB4 and newly announced Xone:43C can connect to the computer via USB and have full Serato DJ timecode control with the club kit. 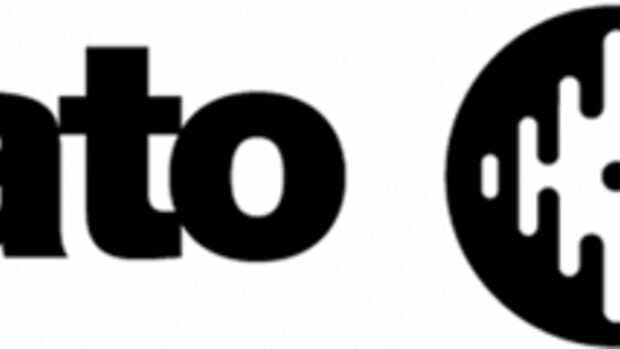 The Club Kit runs an additional $169. 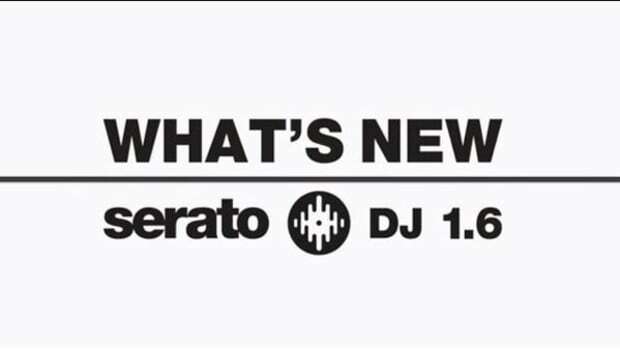 Other improvements to the Serato DJ 1.7.4 update include various language support, Beat Jump, Karaoke file support and much more. 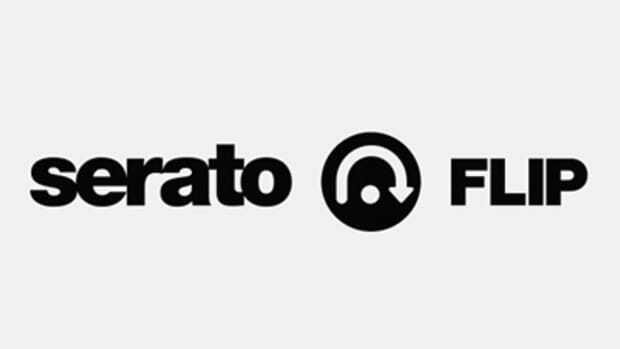 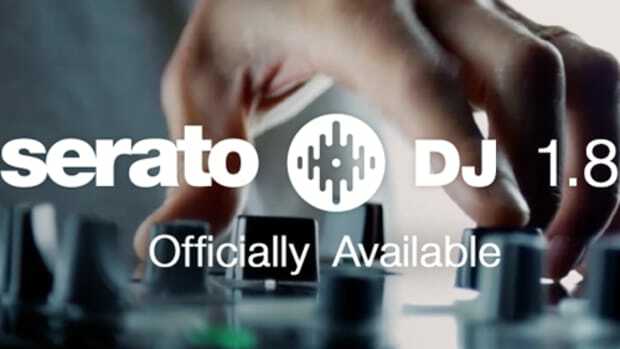 Check out the lineup of tutorial videos below to learn how to use the new features of Serato DJ 1.7.4.
for the official Serato press release.